Whether it’s your first safari or one of many memorable adventures, Zambia is a wonderful destination for everyone! It is a beautiful country with so much to offer, as well as the variety of game species and birds, it is also rich with a vibrant culture and friendly people, stunning landscapes and scenery. 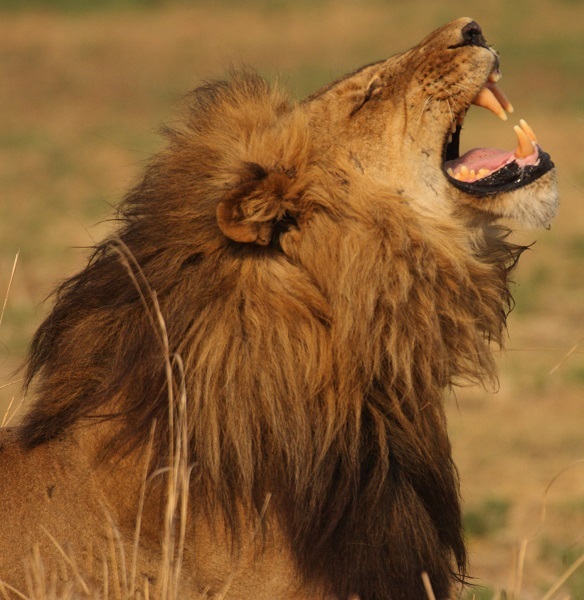 Pioneer Safaris offer set itinerary trips as well as tailor-made options for safaris. Our mobile safaris cover the whole of Zambia, enabling guests to explore the many wonders of our diverse and beautiful country. Mobile safaris are truly the best way to experience a country, especially in Africa, where there is so much to taste, feel, smell, and see. Many people arrive at Zambia International Airport, charter to a bush camp, and then fly out again. They don’t really get a chance to speak to someone who isn’t paid to host them, or to walk through a village, drive on a road for hours without seeing another sole, step out of the realms you exist in normally and into an experience which may even change your life. There is no better way to truly understand where you are, than to drive there. We aim for destinations with a wide variety of activities such as walking, driving, cycling, boating, and canoeing. The safari is always how you would like it. If you would rather not do something we recommend, you are welcome to make a change. 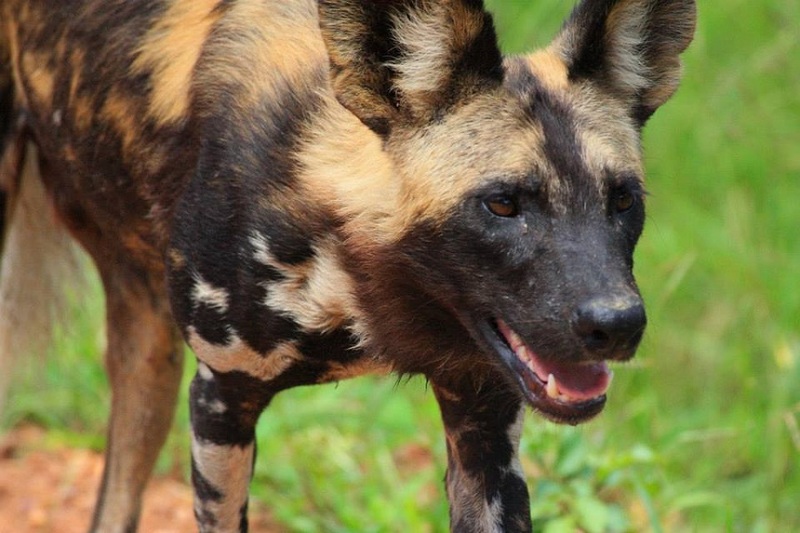 You can either do our safaris on a private basis, alone or with people you choose to come with, or you can opt onto the open basis and have an adventure with people that you will meet as strangers but leave as friends. 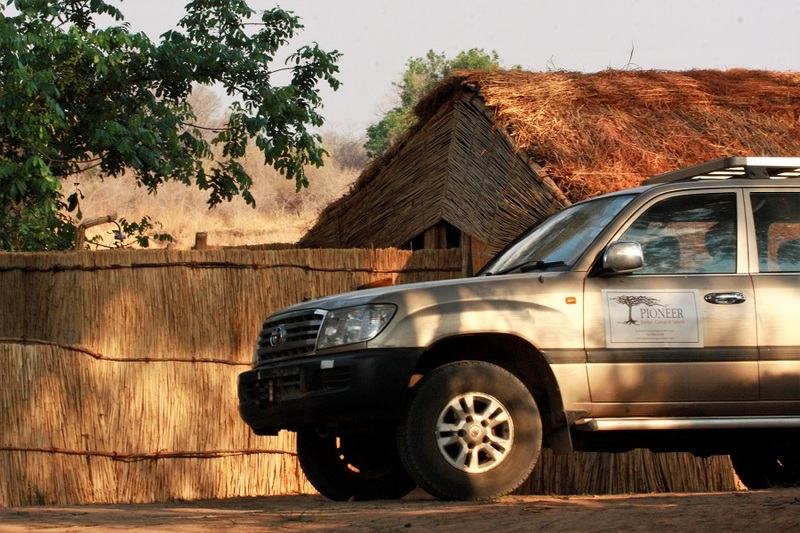 We know Zambia inside-and-out which enables us to suit the trip to your exact specifications. 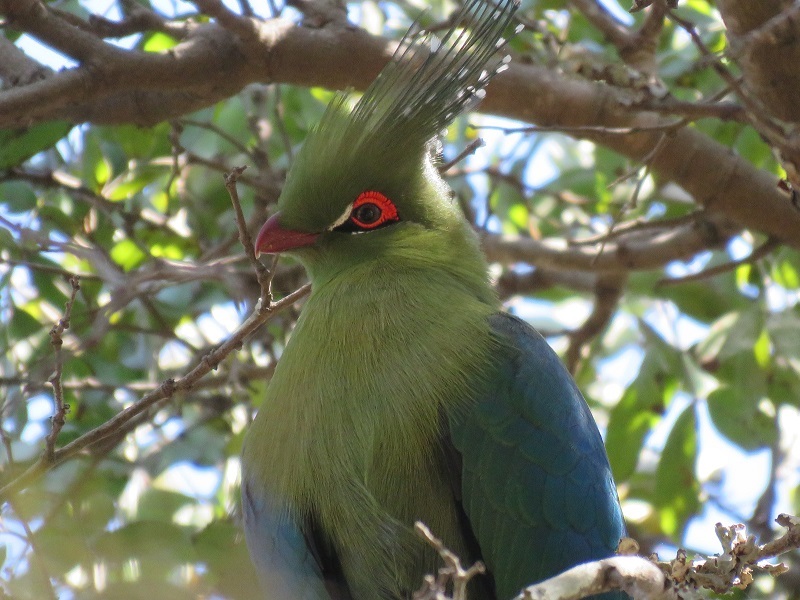 For the specialists out there – we cater for birders, antelope enthusiasts, botanists and carnivore fans. Where will your safari take you in 2018? 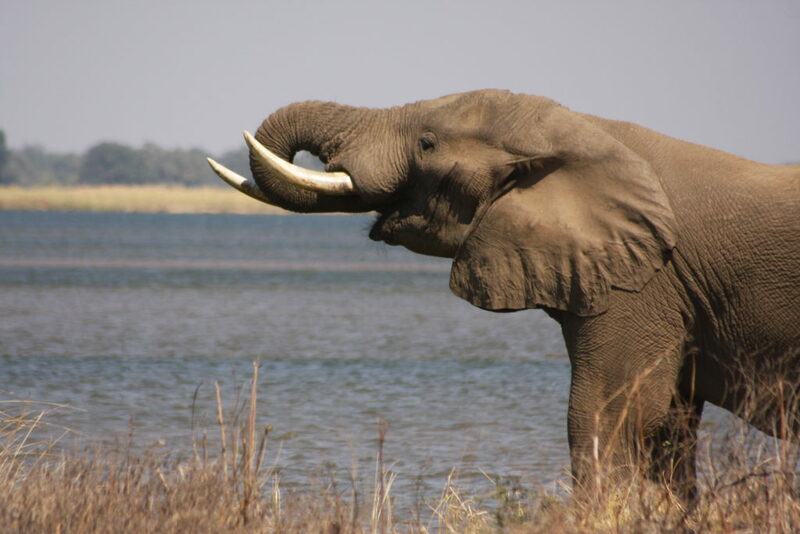 Simply contact us to arrange your Zambian safari adventure, or visit our website for more information. We are three persons planning a short visit to Zambia and we would like to do a safari for one day from Lusaka. Can you help us with some suggestion?